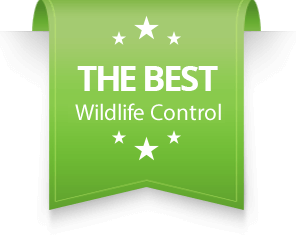 Rat Extermination - SIA Wildlife Control Inc. Think of a rat as a mouse but much larger and more cautious. Rats and mice benefit from proximity to humans. In Ontario we mostly deal with two types of rats, the Norway rat and the Roof rat. Norway rats are a major problem in Toronto, but there is also a presence of Roof rats as well. Roof rats look similar to Norway rats but have a tail that is longer than the body. There are many reasons for the extermination of rats and mice. 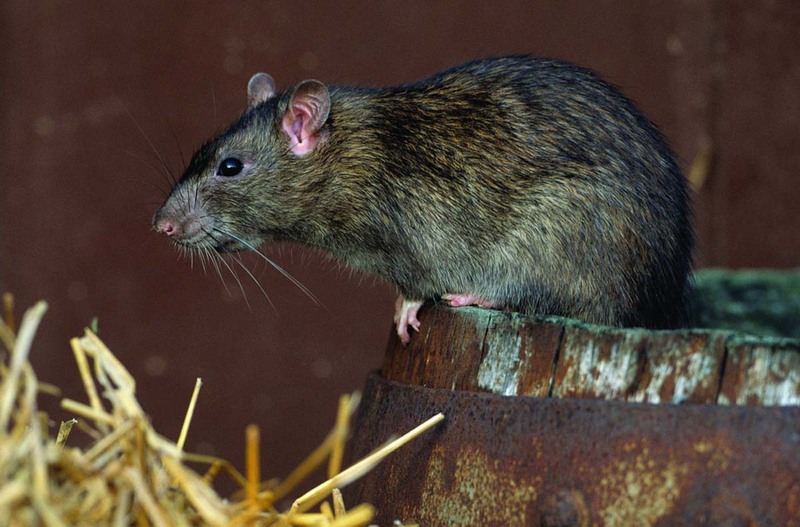 Some problems associated with rats are damage to foods, property, and spreading of diseases. Like any other extermination, it’s important to first do a thorough inspection of the property to identify rat activity for extermination and control purposes. Because rats are shy, they tend to steer clear of new objects in their environment. If a technician places a bait station to control rats, it may take up to a month before rats feel safe and investigate the contents. To control rat populations, patience, monitoring and time is needed to get results. You may hear or see rats inside of your house. Rats can be difficult to identify specifically based on noise because of similarities to other rodents such as mice. Finding rat droppings is a good way to determine their existence and travel patterns. You may hear rats in the ceiling gnawing away at objects, or you may hear them within walls of your home. It’s possible to do a broom tap test on the area and listen for reactions, the result may be temporary silence or a quick movement. This can be similar to squirrel identification, but the intensity and pattern can give away which rodent it is. You will need experience to differentiate between them, but don’t worry because we can help! There is more information on our noises in the attic section. Rats chew through electrical wiring which can result in structural fires. If infected, they can spread Salmonella, Lymphatic Choriomeningitis and Ricketsial pox. Health hazards can develop from their urine and droppings contaminating pet food or human food. Rats excrete 16 cc’s or urine and up to 180 droppings per day. Some of the secondary issues may be the embedding of parasites such as mites and fleas which can also cause damage to humans and property. Norway rats live near ground levels. While they are excellent climbers and swimmers, they prefer under building shelter in all sorts of debris. Sewers and dump sites are primary habitats. Much like squirrels, rats like to hoard food in their shelter for future consumption. Rats have a limited range of 30 meters from where they were born to look for food and stay active either indoors or outdoors. Their habits are nocturnal which means they are active during night time, however sometimes they can be seen during the day. Rats prefer to take the same pathways night after night, similar to mice, but they’re also adaptable. It is important to understand rats when performing exterminations, knowing their habits helps with bait placement and expectations. Pest control technicians should be licensed and knowledgeable exterminators. Firstly a technician must inspect your property thoroughly to find areas where rats are present or have been present before. Using this information an exterminator will come up with ways to reduce rat presence by making the environment less favorable. If action is required, a rat extermination can be provided for rat control. A Norway rat can weigh between 200-480 grams. Their total length is about 30-45 cm’s, while the tail itself is 12.5-20.5 cm’s in length. Ears are thick and short and appear hairless although they contain fine hair. 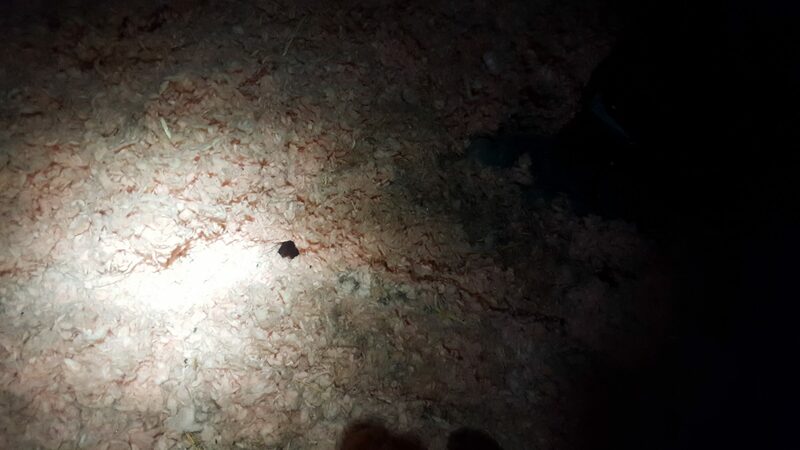 When you are inspecting for rats, you are looking for capsule shaped droppings sized around 25-30 mm’s in length and often embedded with hairs. For tracking purposes or general knowledge, rats have 4 toes on their front paws and 5 toes in rear paws reaching 2.5 cm’s in length. Similar to squirrels, rats gnaw regularly to keep their teeth in check and constant. Rat teeth grows 12.5 cm’s per year.